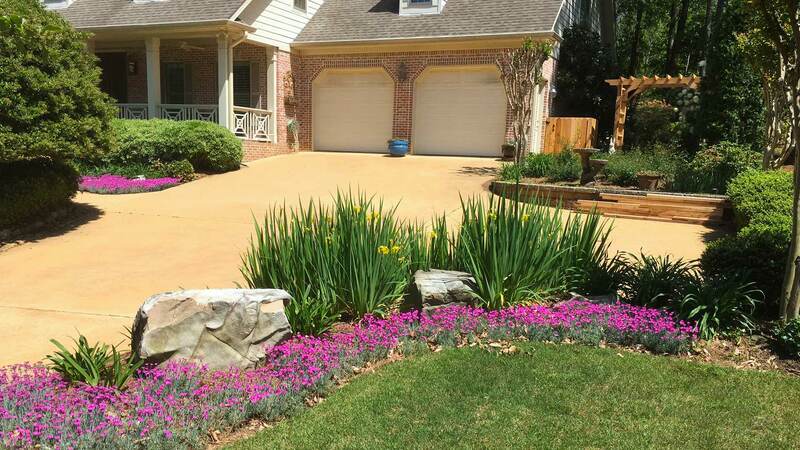 Unique landscape designs and efficient installs set us apart. 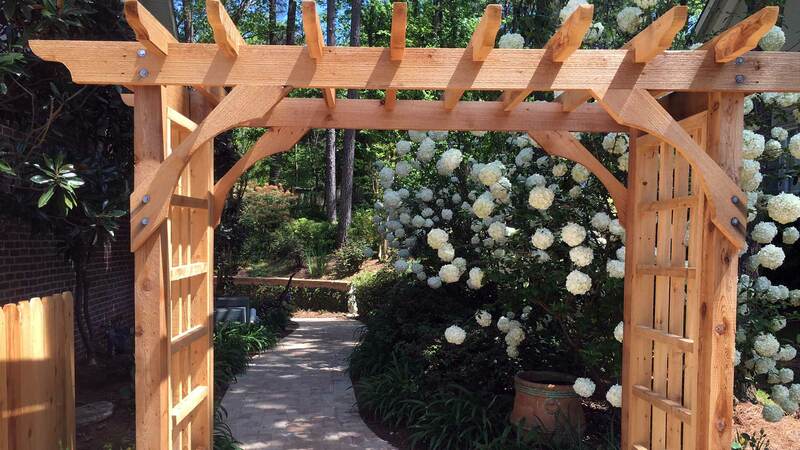 Our systems keep your investment healthy and beautiful. Creative Habitats will work with you to create the hardscape you need. 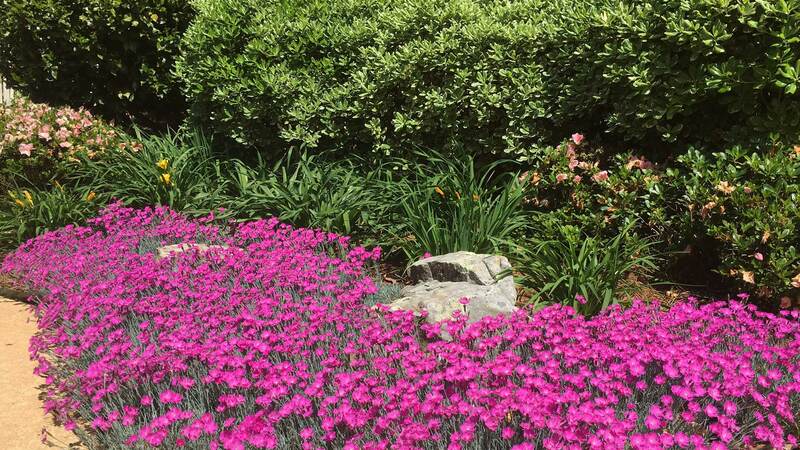 Sustainable practices, recycled materials and native plants benefit us all. Take a look at some of our recent projects for inspiration! We love hearing from happy clients! Here are a few reviews of our work. You have the sweetest crew! Renee and Monty did a fantastic job putting in the irrigation system and new grass… Your support workers are great too, they have always been so respectful and caring to us and ‘listen’ to what we want. This kind of ‘customer-first’/just doing a ‘great job’ comes from the top. I will continue recommending you to my friends. Creative Habitats can bring to life your vague ideas by walking the space with you. They will bring back options – drawings or photo depictions of the ideas to help you decide. Also, great knowledge of plant material options. Their team goes above and beyond. Corey and Rachel solved our backyard drainage problem and also created a beautiful rain garden in the front of our house. My wife and I are very pleased with the quality of the work, and we will recommend Creative Habitats to our friends and neighbors. After talking with three irrigation companies, we chose Creative Habitats to install our new irrigation system. Their estimate was not only very competitive, but the quality of the irrigation system was better than the competition. Corey walked us through the process very carefully and fully answered all our questions… Their work was fabulous with perfectly placed heads. 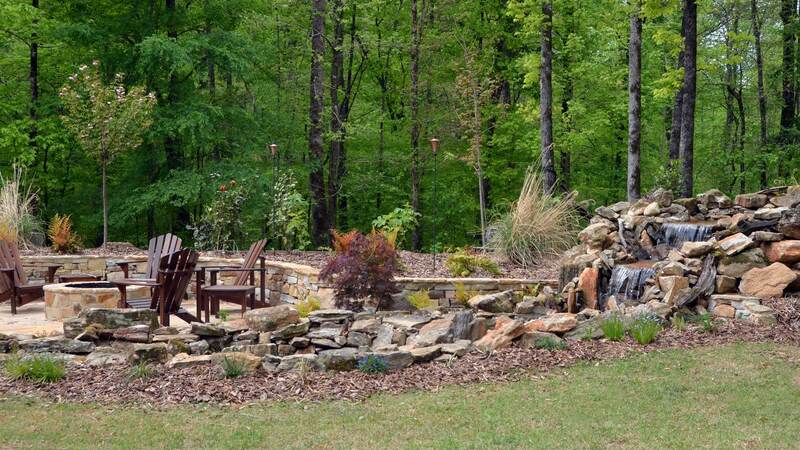 We could not be more pleased with Creative Habitats, our expert irrigation specialist. I have a large yard and many visions of things I wanted to do, a little at a time. Corey O’Steen and his very talented group of people have groomed and manicured my wild and uninhabitable back yard into a veritable paradise. It’s the first place my husband and I retreat to in the evening and the favorite place my grandchildren want to be. On the day of the senior prom, my son invited all his friends and their dates to come beforehand and have their pictures taken beside the pond, under the canopy. Everyone was enthralled by the beauty of my garden. At Creative Habitats, we work tirelessly to ensure your outdoor space exceeds your expectations and becomes an extension of your home. Copyright © 2016 Creative Habitats.